A 20-year-old woman was found dead early on Sunday morning. 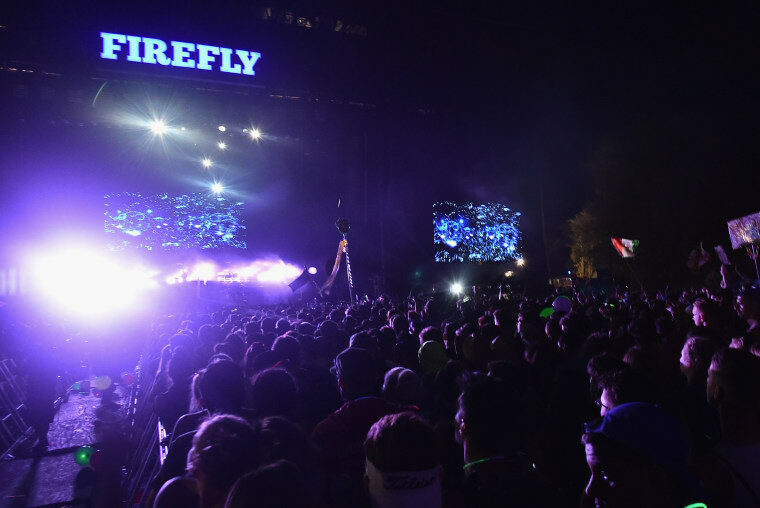 According to NBC Local news affiliate WDEL-FM, a 20-year-old woman was found dead at Firefly Music Festival in Delaware. The police have not identified a cause of death but police have ruled out foul play. The woman, who has been identified as Caroline Friedman, was found early in the morning in the campsite attached to the festival.